Keene is located in the heart of Southwest New Hampshire’s Monadnock Region. 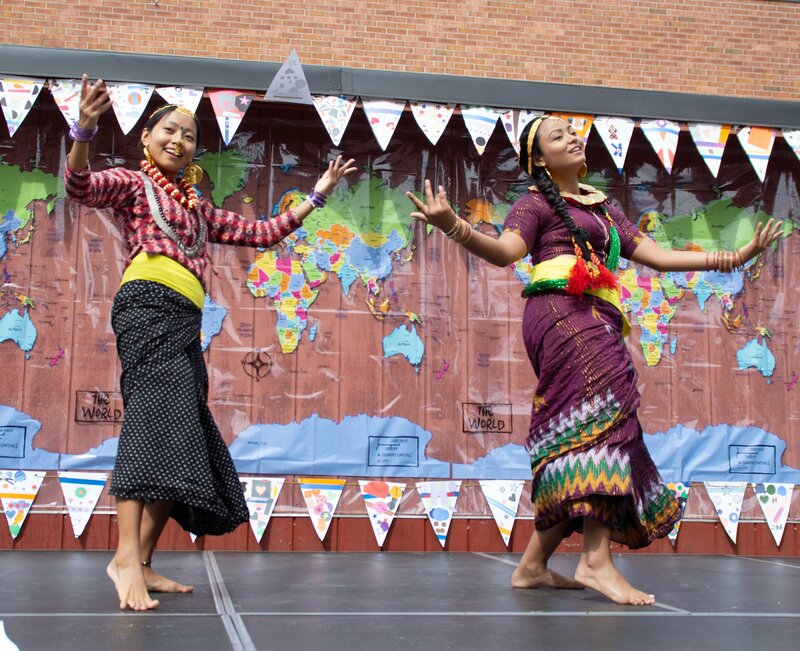 Celebrate the rich cultural diversity of the greater Keene community at the 2nd annual Keene International Festival on Saturday, September 21, 2019. This free, family-friendly celebration will feature local folks performing dances, demonstrating crafts, games and activities, and selling food from their native countries. Says local teacher and co-organizer Jennifer Alexander, “We organized this event to show everyone that Keene is a welcoming place to live, work and raise a family and is special because of its diversity. The schedule of events is a reflection of that diversity, as community members volunteer their time to showcase their own cultural heritage.” For information, visit the Keene International Festival Facebook page or contact keeneinternationalfestival@gmail.com. Come back for the friends, the foliage, and the fall sports! 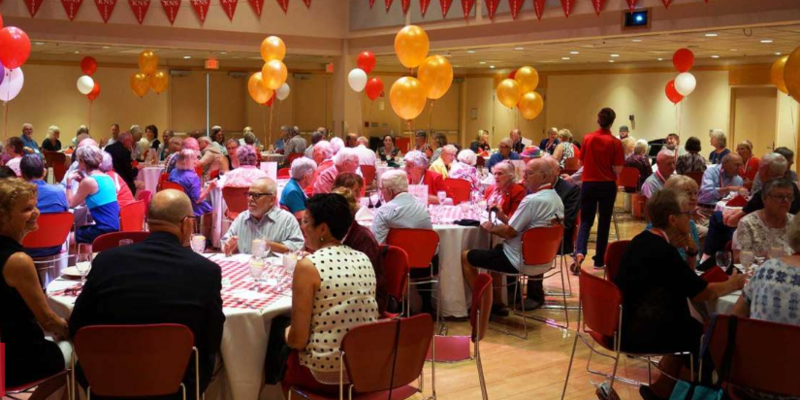 Reunion will include all the traditions we come to expect, with some new additions. Stay tuned! The Walldogs are a group of highly skilled sign painters and mural artists from all over the globe. The Walldog Movement is quickly gaining popularity, and is a great way for small towns to boost their tourism. Imagine a “pack” of talented artists descending upon your town to paint the most beautiful murals you can imagine. Every wall that a fellow Walldog touches springs to life with images of local places, people, and products that have historic significance to each town. 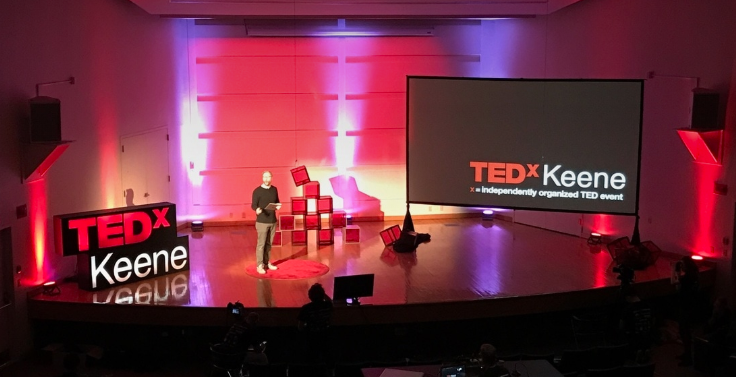 This year’s theme – React, Reflect, Respond – will engage and inspire the audience through powerful presentations that explore how we encounter, understand and answer the complexities of our world. October 3, 2019 | 6:30 pm – 9:00 pm | Tickets Coming Soon! Hiking is one of the most popular recreational pursuits in New Hampshire, and it’s no secret as to why. The 40 miles of trails on Mount Monadnock offer opportunities for cross country skiing, picnicking, and bird watching, as well as hiking to the spectacular 3,165 foot summit, with 100-mile views of the surrounding area. 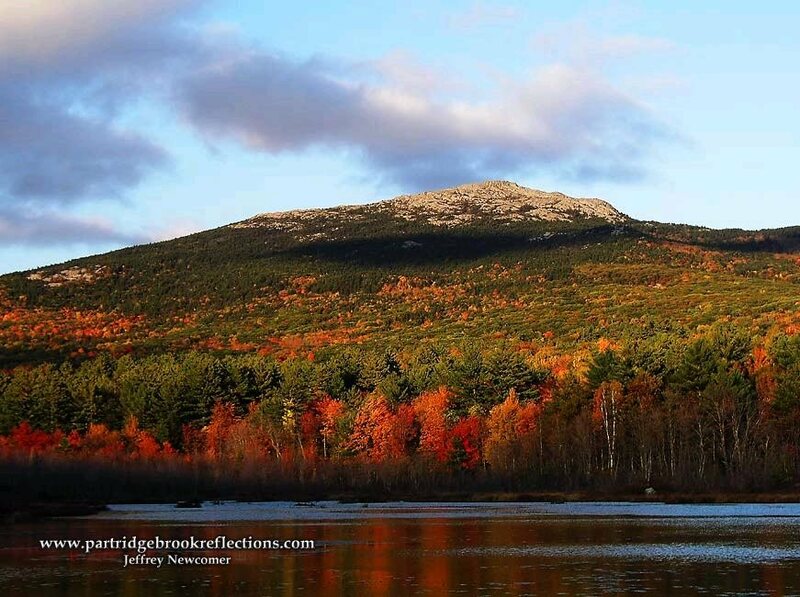 Monadnock is said to be one of the most climbed mountains in the world, second only to Mt. Fuji in Japan!